I work for the California Department of Justice, protecting our State’s natural resources and suing oil companies when they violate our environmental laws. 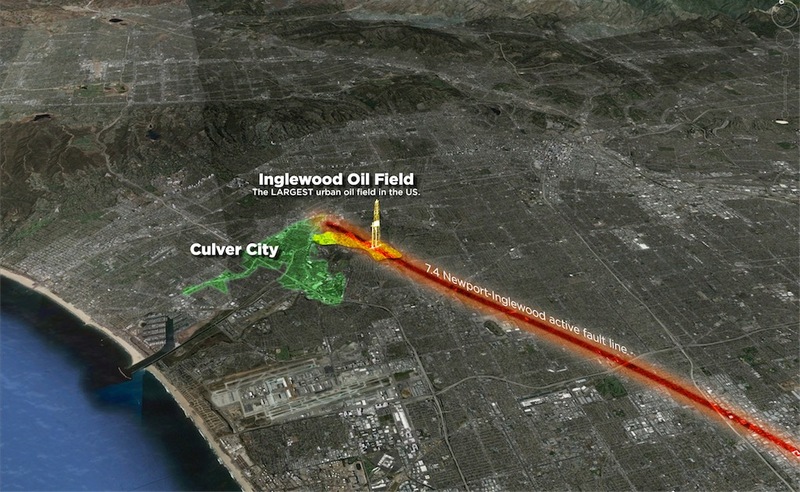 We must protect residents from the dangers of the Inglewood Oil Field–the largest urban oil field in the US. I WILL NOT TAKE OIL MONEY OR OTHER CORPORATE MONEY. We must not allow any special interest to erode the power of Culver City residents to determine their own future.